Philippine Airlines has taken delivery of its first A350 XWB at a special event in Toulouse, France, becoming the 19th airline to operate the long-range airliner. In line with its goal to upgrade and innovate its systems, Philippine Airlines has signed an agreement with Amadeus to deliver an extensive transformation of the its core technology systems. Philippine Airlines is exhibiting at the Business Travel Show for the first time in 2018 having launched a brand-new aircraft - the B777-300ER - on its daily route into London at the end of 2017. Bookings for Philippine Airlines in the UK increased by 87 per cent in January compared to the same month in 2017. In September 2017, Philippine Airlines launched a new aircraft - the B777-300ER - from London to Manila, which since December resumed a daily service. 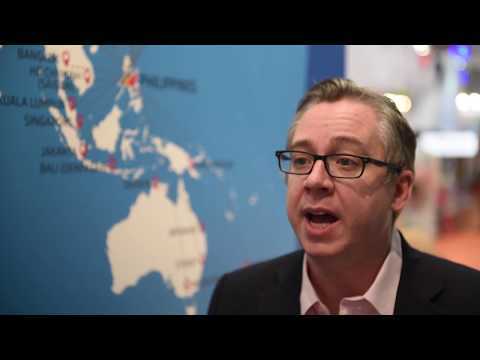 With the carrier going daily on its route to the London, David Cochrane, general manager for the UK at Philippine Airlines, here tells Breaking Travel News about the destination and what it brings to global hospitality. 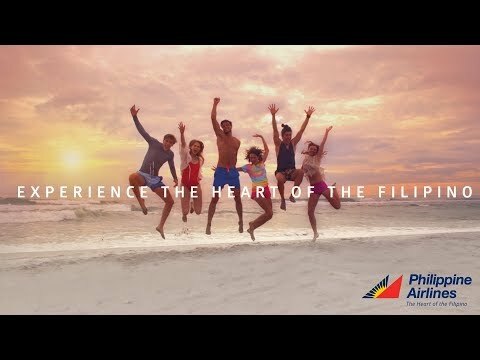 Philippine Airlines launches its first print campaign in the UK since 2013 this week and a new London radio campaign next week as part of a new global brand equity campaign ‘Experience the Heart of the Filipino,’ which introduces travellers to the airline’s enhanced product and services. Boeing and Intrepid Aviation have marked the delivery of Intrepid’s first direct ordered Boeing airplane, a 777-300ER that will be leased and operated by Philippine Airlines. This airplane is the first of four 777-300ERs ordered by Intrepid. Philippine Airlines plans to use the new airplane primarily on routes to North America. Philippine Airlines has signed a memorandum of understanding with Airbus for the order of six A350-900s, with another six purchase options. The news was announced today at the Singapore Airshow by Philippine Airlines president Jaime Bautista and Fabrice Brégier, president of Airbus. Etihad Airways and Philippine Airlines have announced a strategic partnership agreement that marks a new era of cooperation between the two flag carriers. The agreement covers codeshare flights, loyalty programmes, airport lounges, joint sales and marketing programmes, a Philippines domestic air pass, cargo, and the coordination of airport operations to provide a better customer experience at their Abu Dhabi and Manila hub airport bases. Philippine Airlines has announced the re-introduction of direct flights from London Heathrow to Ninoy Aquino International Airport in Manila, with the first flight landing on November 4th 2013. This will be the first European destination introduced by the airline after flights to Europe were discontinued in 1998. This is the first direct link between the UK and the Philippines, a major emerging market destination, in more than a decade. Philippine Airlines (PAL) has chosen Heathrow over other UK airports, despite them having lower landing charges and claiming to be a viable alternative to Heathrow for new routes to emerging markets. Agoda.com, Asia’s leading hotel booking site and part of Nasdaq-listed Priceline Group, has teamed up with Philippine Airlines (PAL) to offer customers of the Philippines’ flagship carrier access to Agoda.com’s inventory of over 100,000 hotels worldwide.